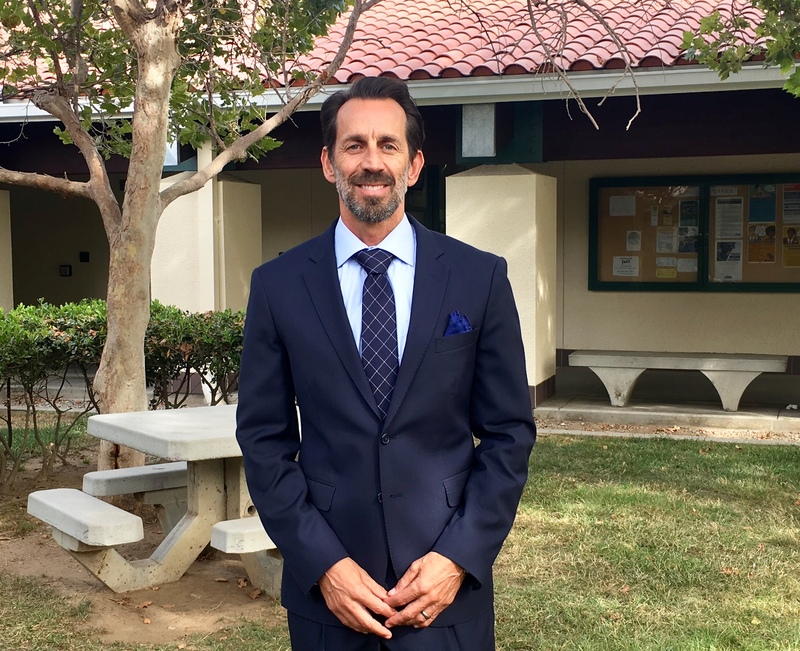 SYLMAR, CA – Los Angeles Mission College Dean of Student Services Larry Resendez, PsyD, will be participating in the National Community College Hispanic Council (NCCHC) Leadership Development Program as a 2018 Fellow, college officials announced today. Dr. Resendez is one of 24 members of the 2018 Fellows cohort selected from community college candidates from around the country. The program is hosted by the (USD) School of Leadership and Education Sciences and is designed to develop a pool of highly qualified Latinos whose career interest focuses on assuming increasingly responsible administrative positions, with the ultimate goal of becoming a community college president. Components of the Leadership Fellows Program include two residential training seminars. The first began in June as Fellows were in residence at USD. Each Fellow prepares an individualized professional development plan and engages in a mentoring relationship with a Hispanic community college leader, as well as attending the NCCHC Leadership Symposium in the fall, and carrying out online activities in between sessions. "Preparing strong leaders for the future is the primary purpose of the National Community College Hispanic Council’s Leadership Fellows Program," said NCCHC President, Maria Harper-Marinick. “A demographic shift is occurring in the United States and we are preparing new leaders who can model the way for the growing Hispanic population our community colleges serve. Through this program, Fellows gain the necessary knowledge and skills they need to lead higher education into the future and positively impact the economic and civic success of their respective communities." NCCHC is an affiliated council of the American Association of Community Colleges, a national organization that has provided leadership to the community college movement for the past half-century. The Council, which was established 30 years ago, works to promote the educational interests and success of the Hispanic community and emphasizes access, equity and excellence for students and staff in community colleges. Los Angeles Mission College is committed to the success of our students. We provide accessible, affordable, high-quality learning opportunities in a culturally and intellectually supportive environment. Learn more at www.lamission.edu.